Carrozzeria Bertone of Turin, Italy, has been a center of automotive styling and design excellence since its founding in 1912 by Giovanni Bertone. Like Pininfarina and Zagato, Bertone’s coachwork has long been associated with such legendary Italian automotive marques as Alfa Romeo, Ferrari, Fiat, and Lamborghini, but Bertone also produced designs for other automotive companies, including BMW, Opel, and of course, Volvo. 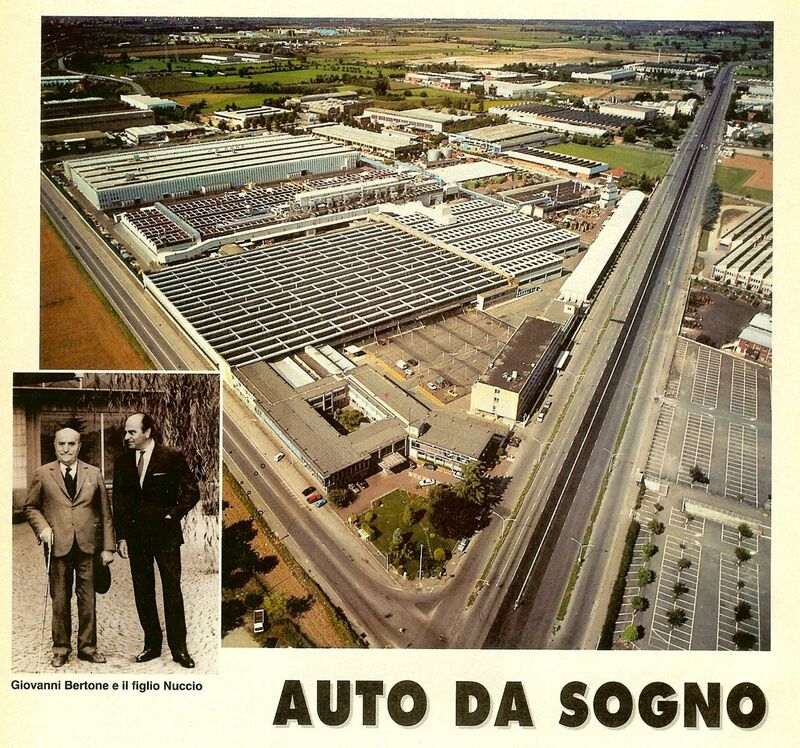 Under the guidance of Nuccio Bertone, Giovanni’s son, the company grew rapidly from a small workshop to a fully-industrialized coachbuilding company, and would produce many memorable and innovative automotive designs over nearly five decades. Nuccio had a gift for finding the best in design talent for his company, and the three legendary designers who shaped their careers while at Bertone were hired by Nuccio in succession: Franco Scaglione, Giorgio Giugiaro, and Marcello Gandini. The famous 1954 Alfa Romeo Giulietta Sprint, Giulia 105 Series GT Coupes and Montreal, a version of Ferrari’s 1961 250 GT, the 308 GT4 Dino, the Lamborghini Miura and Countach, and the popular Fiat X1/9 coupe were just some of the many classic and successful designs to emerge from the Bertone studio. 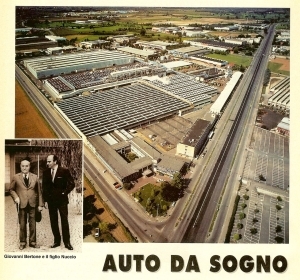 Nuccio Bertone devoted most of his life to serving the company his father had begun, and was still active in the business up until his death on February 26, 1997 at the age of 82. Bertone’s first collaborations with Volvo began with limited production vaiants of the 200 series cars, among them being the 264TE—a “stretched” limousine version of the 264 sedan. Bertone’s first, true “larger scale” project with Volvo was the 262C Coupe, built from 1977 to 1981. Bertone would be called upon again in 1985 to design the coachwork and interior for the 780 Coupe.